Today's Coupons - Expire in 16 hours. 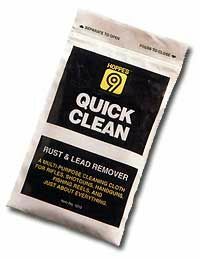 This remarkable gun cleaning supply and tool cleaning cloth will remove rust and lead deposits without hard scrubbing. Caution: Continued hard scrubbing may remove some blued finishes.